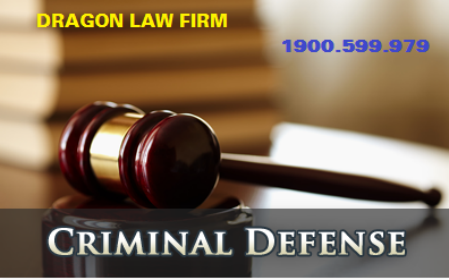 Dragon Law Firm with lawyer team in crime would like to bring Clients the best legal services. 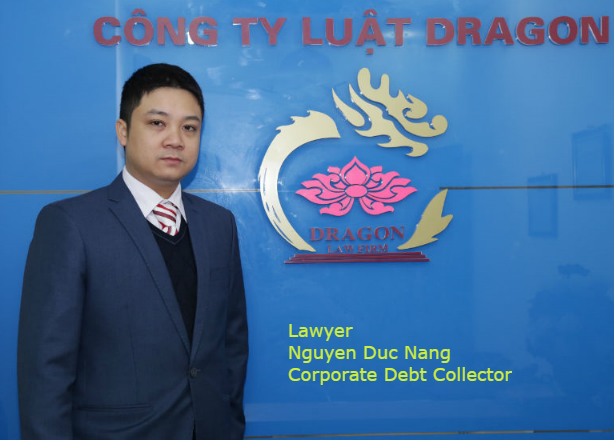 With lawyer team in criminal field, Dragon Law would like to bring Clients the quality legal services. Organized crime is a special form of complicity, because except the signs of the usual accomplices, the accomplices of organized crime also features the tight collusion. This close collusion has shown not only characteristics of the objective signs and subjective signs, but also the level of the subjective link, the level of differentiation of roles, objective specific mission in terms of the accomplices. 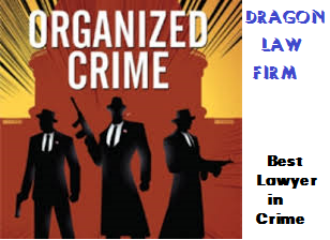 First, as for objective side, organized crime is a form of complicity has assigned roles (complex complicity) with the clear, detailed crime plan or no plan, however, every accomplice is responsible for their assigned job. In other words in organized crime, each person is assigned a specific task and they all link together to perform crimes and conceal crimes. 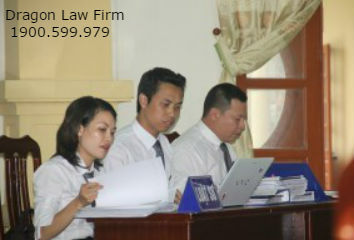 Each member can be the organizer, leader, executor, helpers. 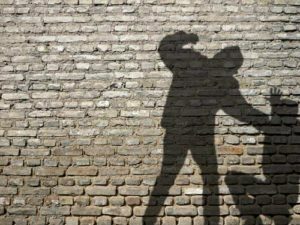 They help each other, to create conditions to commit crime. Normally in every case, the position of the organizer is enhanced, apart from the others. Organizer had devised and operated the criminal activities, then it creates a unified and sophisticated commission of crimes. Second, as for subjective side, organized crime is a form of complicity with conspiracy but at a high level. Between the accomplices agreed to get together from preparation to completion including measures to evade the law, creating in a sense of every accomplice a smooth criminal plan. 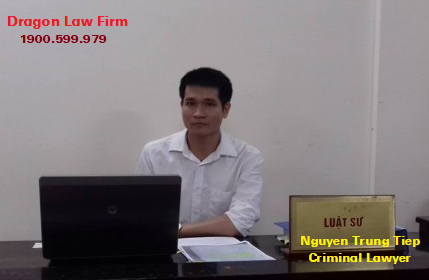 In the criminal process, from preparation to the end, each of the offender were tame attitude before the organizer. The tame it might be due respect, because of fear or because of strict rules, strict discipline for not following the command. 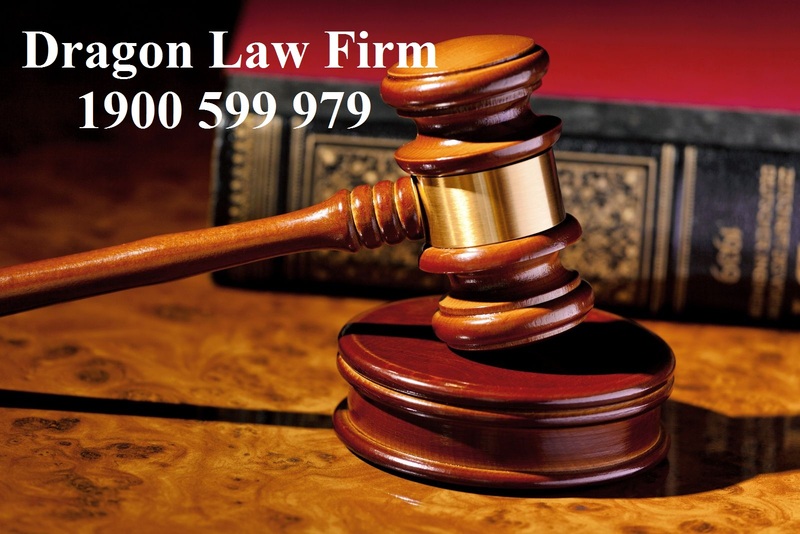 On the other hand in the subjective consciousness of each person, criminal purpose was deep, so every time an idea of common criminal purpose arises, the other members will accept it, together discuss to arrive at the best way of implementation. On that basis, it has embarked on the implementation of the crime, everyone seeks to support others and to serve his activities to achieve the desired results of commission. This feature allows us to distinguish organized crime and form of complicity with conspiracy. 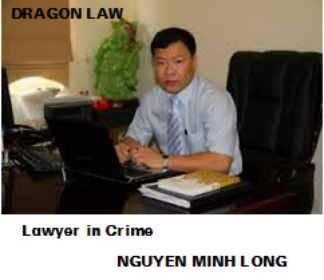 For more information about best lawyers in crime, the best law firm in crime in Vietnam, Dragon Law are willing to support.